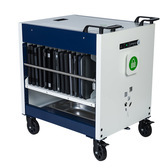 Manage your School's technology with charging carts and cabinets. 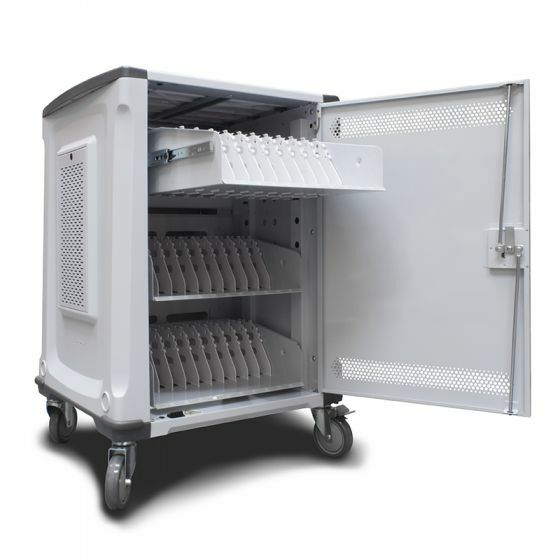 Tang Technology carries a wide range of portable storage carts and static storage solutions for iPads, tablets, laptops, chromebooks, e-readers, netbooks and laptops. 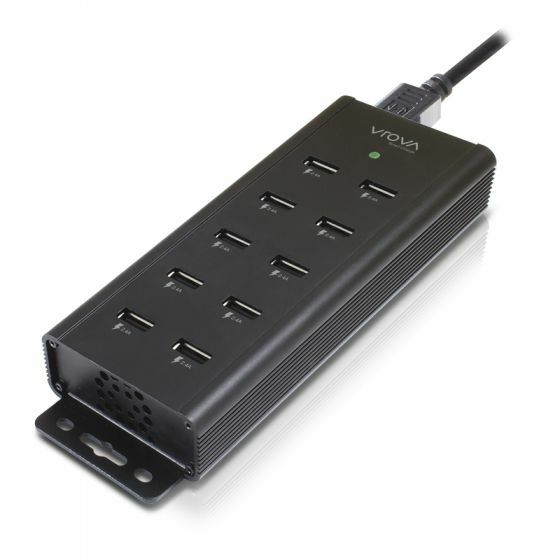 These include options for charge only, as well as charge and sync models. 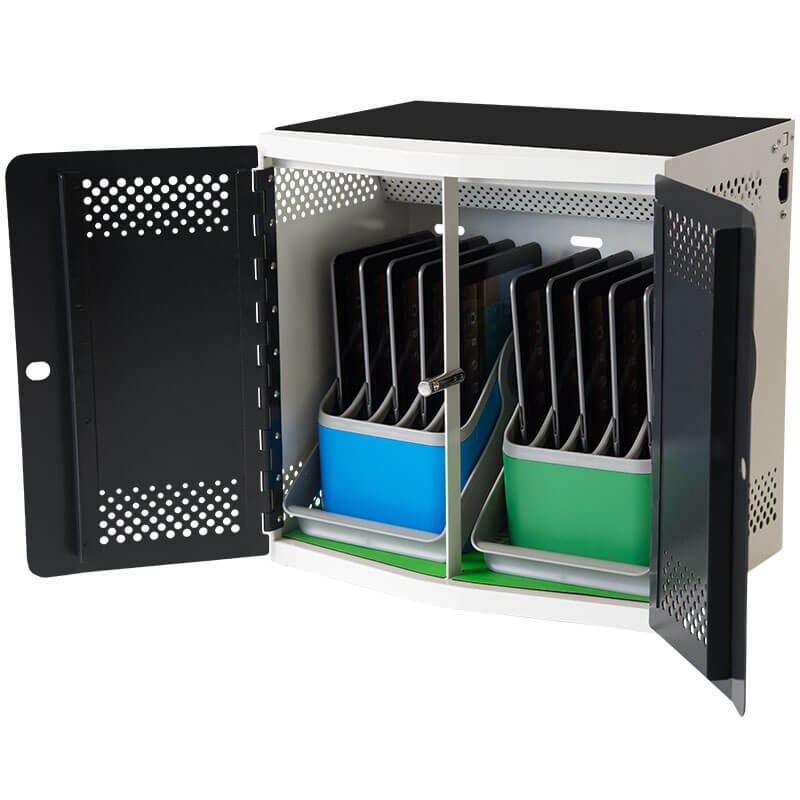 It's a smart way to keep your technology safe, charged and secure in one place! 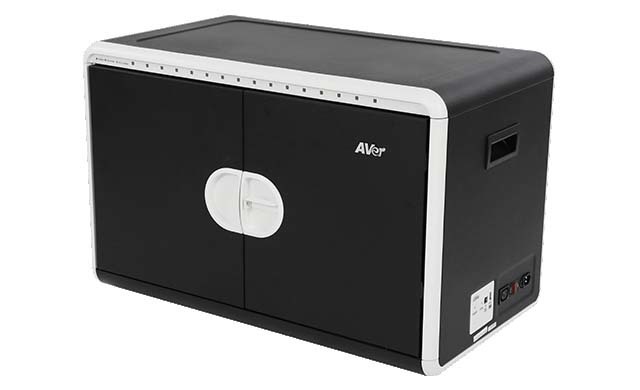 Brands include Alogic, Aver, Electra Micro, Ergotron, Kensington, LapCabby, Parasync, and PC Locs. Click here to check out our range.